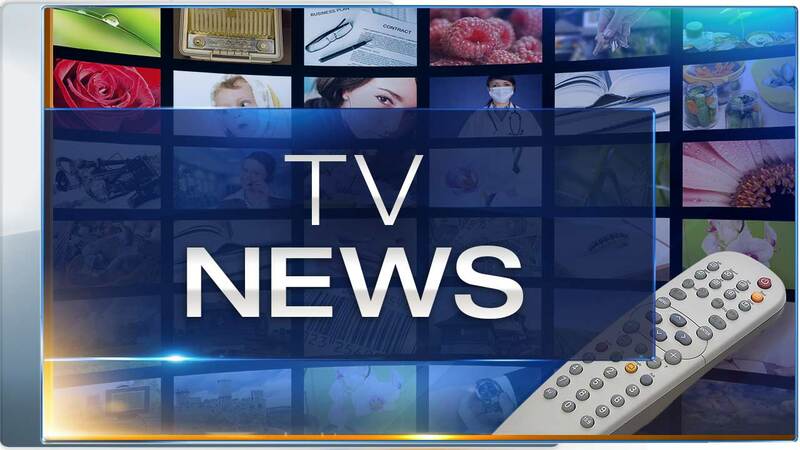 CHICAGO (WLS) -- Due to ABC7 Eyewitness News coverage of the fatal police shooting in Fox Lake, Final Jeopardy was not broadcast on Tuesday September 1, 2015. The category for Final Jeopardy was: Math Terms. The Answer was: "This word for a process that leads to the solution to a problem comes from the Arabic name of a 9th century mathematician." The Correct question was: "What is Algorithm?" All of the contestants answered incorrectly. Lydia won $13,400 and became a semi-finalist.